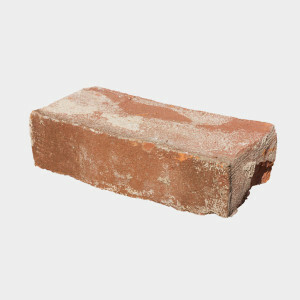 Bricks are considered construction and demolition (C&D) waste, and can be dropped off at the landfill. For complete information about disposal of the full range of construction materials, visit the Construction & Demolition Guidelines and Rates. Bricks are a common building material that are in high demand and can be easily repurposed. Construction debris also must be disposed of properly; otherwise, heavy metals can leach into the soil, contaminating the environment. Bricks are more likely to be repurposed if the bricks are structurally sound. Recover more high quality bricks by sorting them during the demolition instead of after. For smaller demolition projects, you can pile bricks separately from other waste and neatly stack them. Reuse or give away bricks whenever possible. If you don’t have another project planned, try selling them to a salvage company, or anywhere that sells used building materials, such as the Habitat for Humanity ReStore.